I recently enjoyed a meal with my friend Don, who came to me with a story of difficulty with his girlfriend Angie. They have been together ten years.They are close, intimate, and share most weekends together.They participate in events together with each other’s families,on holidays, and at social events.Both have been married and don’t want to be again but have made a commitment to each other. Angie has an ex-husband who slides in and out of her life.Don watches her agonize over her ex-husband’s ailments and inability to manage his life.Don is supportive when she takes him meals and when she supports him financially.Don cares enough about Angieand the strength of their relationship that he works at not requiring her to change.In Loving What Is, Byron Katie calls this “staying out of her business.”It is having clear boundaries. 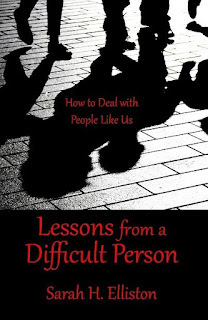 It is an important part of learning to deal with a difficult person in my book, Lessons from a Difficult Person; How to Deal With People Like us. And what can I say?I listen and listen.When he asks for my opinion I say something oblique about needing to know our own boundaries.We talk about his concern that Angie will end her relationship with him if he says she has to end her involvement with her ex.We ask,“What is fair, anyway?”We consider if the relationship with her is really what he wants. 1. What does he really want in a partner? 2. What else is going on in his life that he is worrying about this now, after ten years with Angie? 3. 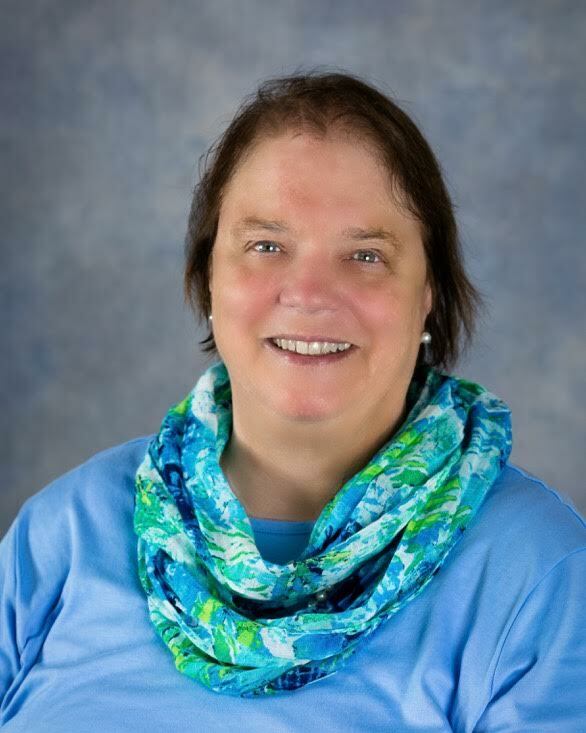 Is it possible to find apartner who doesn’t have a past that may intrude? Don is wondering about his personal boundaries in his relationship with Angie. I am wondering about my own boundariesin my friendship with Don.If I respect boundaries, I will not voice opinions about what he should do (it’s his life, not mine), and I won’t askhim for details the next time we are together (it’s his issue, not mine).